My poetry book can be found on all on-line bookstores. 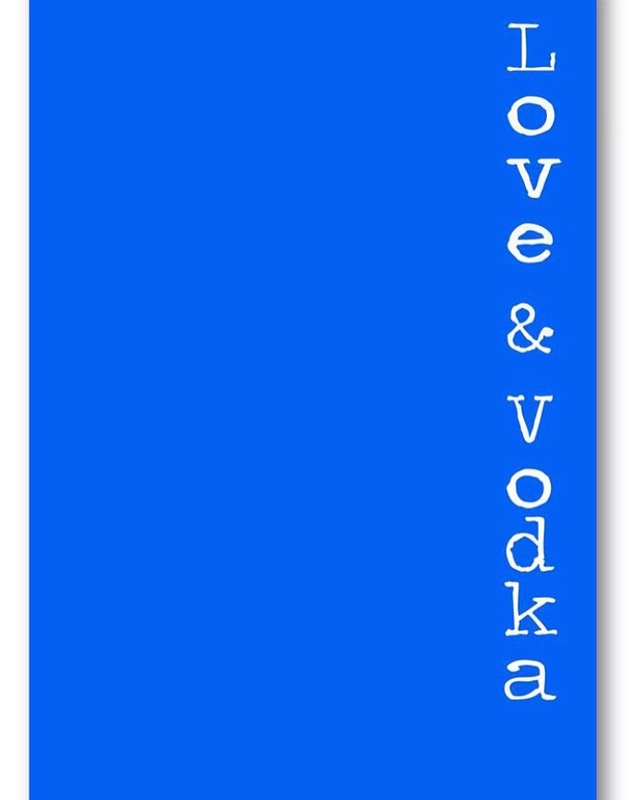 Love & Vodka: A Book of Poetry for Glass Hearts (Paperback)Thank you so much for all of your support throughout the years. Honestly, without your presence, I probably would have kept all my poems locked away.